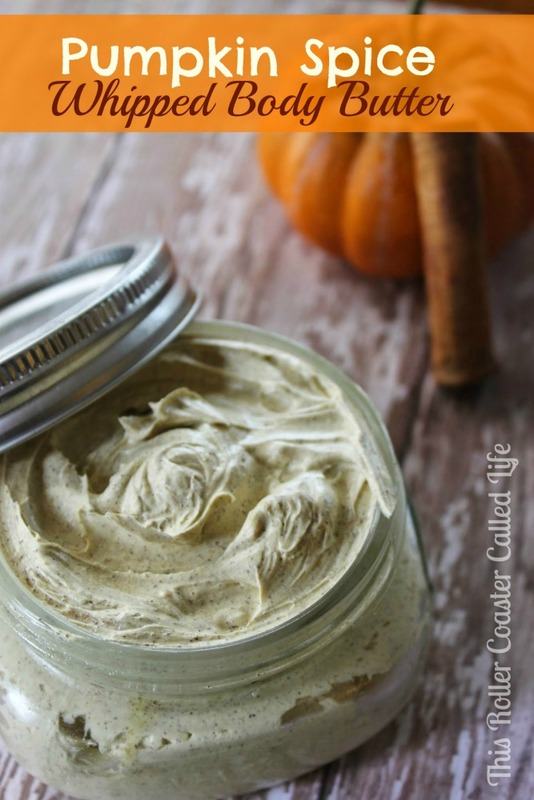 This recipe for homemade Whipped Pumpkin Pie Spice Body Butter is a fabulous treat! It’s great either for yourself or for a friend. Just fill a pretty jar with the body butter, add on a tag, and give it as gift. It also makes a wonderful birthday or even hostess gift. 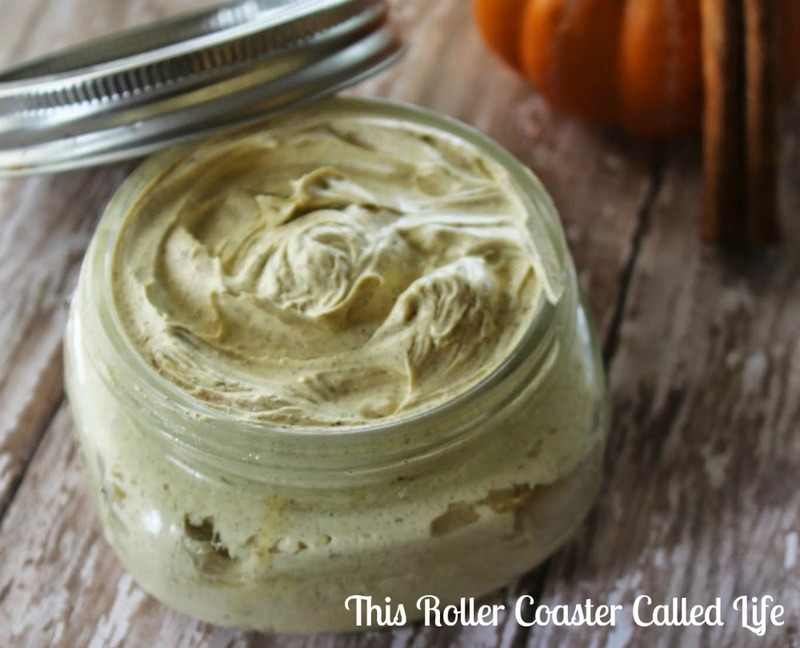 Rich, whipped, homemade body butter is a delicious experience that you shouldn’t miss out on! It is made from ingredients that all lend wonderfull healthy benefits to your skin: softening, moisturizing, anti aging, and healing ingredients. It’s also great if you have allergies to some commercial products like I do. 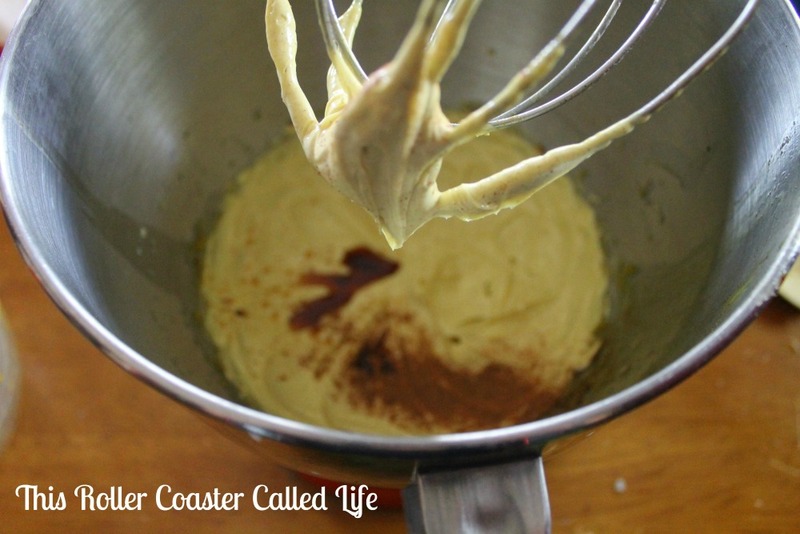 It is much easier to “whip” up a batch than you probably think, and this recipe is wonderfully scented with the most popular smell of fall- Pumpkin Pie Spice. You can find it in lattes, baked goods, and candles, so why not in a skin softening body butter? No reason why not so here we go… Don’t forget to print the complete ingredient and instruction list at the bottom of the post. 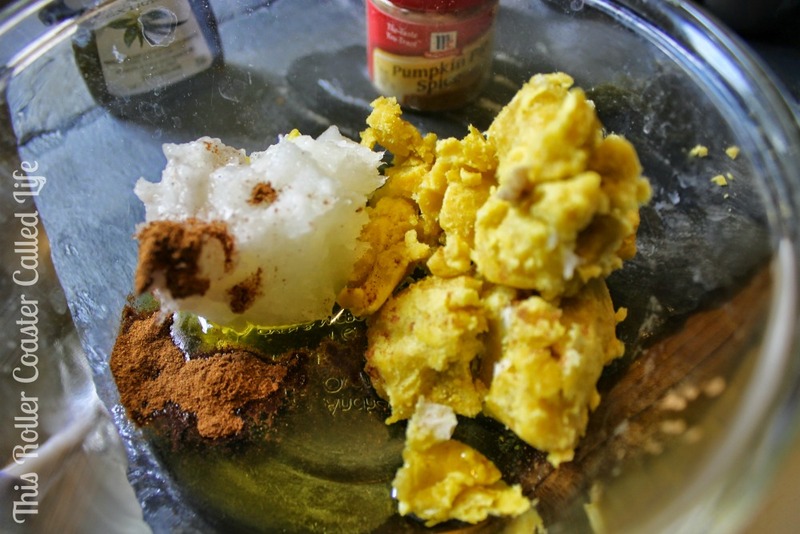 Place shea butter, coconut oil, olive oil, vitamin E, and 1 tsp. pumpkin pie spice in a heat safe glass bowl. Warm in the microwave for 30 second increments until fully melted. Make sure to stir between each 30 second session. Set on counter to cool for 30 minutes, and then place in the refrigerator until it partially sets up, about 10-15 minutes. If you leave it in too long, just set it out on the counter in a warm spot for a few minutes. Transfer ingredients to the bowl of your hand or stand mixer, and mix until whipped and fluffy. Add vanilla and additional pumpkin pie spice mix until fully incorporated. You don’t have to refrigerate your body butter unless you prefer a more solid consistency. With the Vitamin E as a preservative in your body butter, it should last up to several months. A great natural body butter with a fall/winter scent. Warm in the microwave for 30 second increments until fully melted. Make sure to stir between each 30 second session. Set on counter to cool for 30 minutes, and then place in the refrigerator until it partially sets up, about 10-15 minutes. If you leave it in too long, just set it out on the counter in a warm spot for a few minutes. You don’t have to refrigerate your body butter unless you prefer a more solid consistency. This recipe is intended for external use only. Hi there! 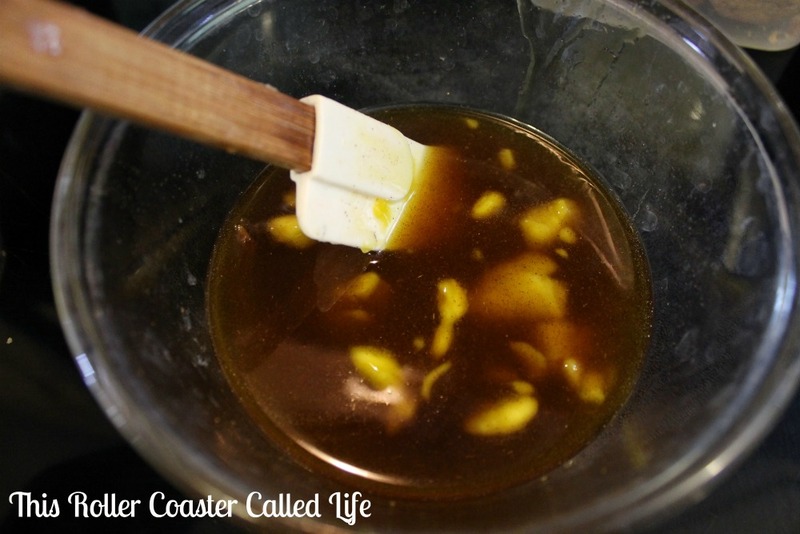 Do you think you can use vanilla essential oils instead of extract? Honestly, I don’t know. I don’t use a lot of essential oils, so I’m not sure of what adjustments you might need to make.